The Nokia 3.1 Plus claims several days of battery life while at the same time offering a fast and svelte Android One experience on decent hardware. Find out in our review what to expect from the Nokia 3.1 Plus. Nokia 3.1 Plus Review: Android One, Perfected? They absolutely did. 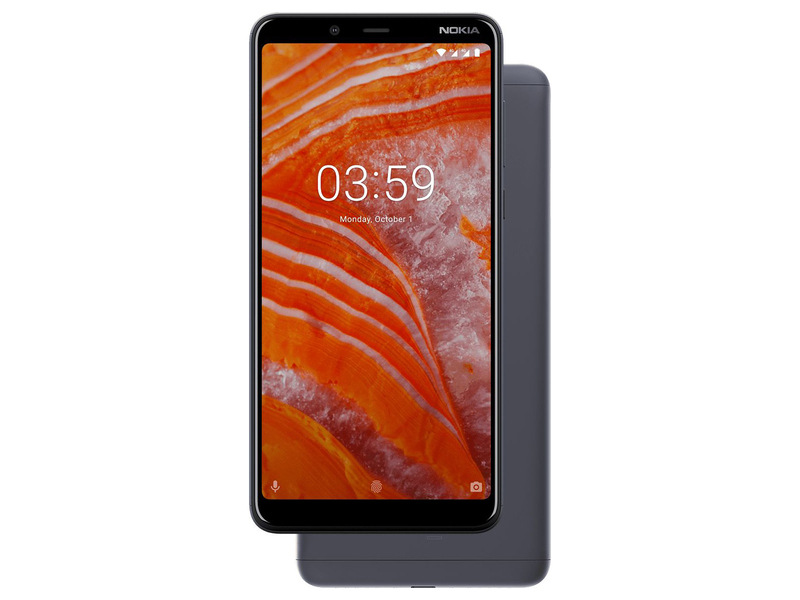 While it took them several months (the Nokia 3.1 launched last February 2018, while the Nokia 3.1 Plus launched in October 2018), HMD Global was able to get the right balance of what a budget Android One phone should be: a phone with decent internals, essential features and speedy Android updates. With the Nokia 3.1 now priced at Php 8,990, the Nokia 3.1 Plus gets its predecessor’s original price of Php 9,990. While it is better than the Nokia 3.1, the Nokia 3.1 Plus is facing tough competition against the likes of Huawei, vivo, Xiaomi, and OPPO. This may not be the best phone we've seen from Nokia as of late, but it's a great reminder that this is one of the few companies in the business that knows how to make an exceptional phone at a low cost. HMD Global is bringing the Nokia brand back to the U.S. through Cricket Wireless. This affordable phone finds a good spot in Cricket's lineup of entry-level devices. Anyone on a budget should consider the Nokia 3.1 Plus thanks to its adept handling of smartphone basics. Nokia 3.1 Plus stands out for its build quality and design. However, the competition is ahead when it comes to overall performance. Xiaomi Redmi Note 5 Pro has a Snapdragon 636 processor and a 20MP front camera with flash. The battery is a much bigger 4,000mAh. Realme U1 is another stylish option in the budget segment. It gives Nokia 3.1 Plus a tough competition with Helio P70 processor, 25MP selfie camera, face unlock, and more features. Nokia 3.1 Plus might appeal to loyal Nokia users. For others, options are plenty. The Nokia 3.1 Plus is for you if you want a smartphone for around Rs 11,000 that’s great on build, design, and software. It’s not for you if you’re expecting outright performance or quick clicks from either of its cameras. The nokia 3.1 plus is a well-built smartphone staying up to its name – nokia. while it has a good feel in the hand, it fails to deliver in performance. The processor is slow resulting in longer load times and slower multitasking. however, we have seen more powerful processors in phones at much lower price points, making it hard for the nokia 3.1 plus to justify its cost. The Nokia 3.1 Plus is not the most competitive phone at its price level; not by a long shot. No matter how good it looks on the outside, it's hard to ignore just how much smoother the usage experience is with other models. If you're spending this much money, you should expect nothing less, and physical durability isn't worth much if your needs are going to outgrow its capabilities within a year or two. The Nokia 3.1 Plus is a budget phone with a not so budget pricing, which is perhaps what most people are going to be talking about the most. At Rs 11,499, the phone is pricier than the Nokia 5.1 Plus, which comes with a better chipset. But with that being said, the Nokia 3.1 Plus is also a classy phone. It may not get a glass back, but the design still manages to feel premium. It also gets a bigger display for those who find the Nokia 5.1 Plus a little too compact. While a Helio P22 chipset does leave you wanting more, the battery life will surely not. 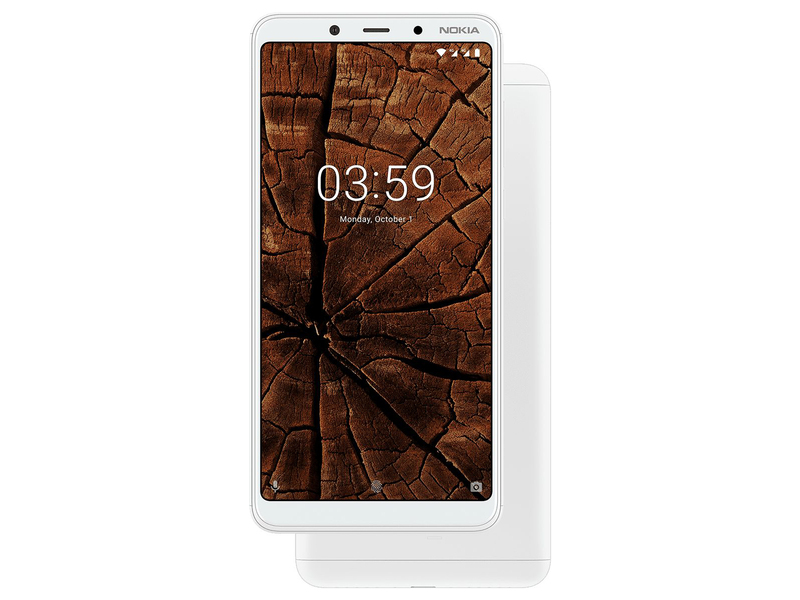 It is a pretty good Nokia 5.1 Plus alternative, but in the larger scheme of things, the phone falls a little flat among competitors in this price segment. I reckon HMD will have a good chance selling the phone through offline channels rather than online, but we will have to wait and see on that. Nokia 3.1 Plus impresses us with its unique design and build quality. Performance, however, is rather disappointing. Camera can also be a lot better. At price point, Xiaomi Redmi Note 5 or Redmi 6 Pro and Asus Zenfone Max Pro M1 are better alternatives. ALSO READ: Nokia 6.1 Plus review. Nokia 3.1 Plus First Impressions: Can it be your next budget smartphone? The Nokia 3.1 Plus comes loaded with a premium metal design and it surely has some interesting display. The performance is one thing we need to check, while the initial impression of the camera is not that great. The battery should comfortably last a day and you will not face any major issue in the software department. Overall, the Nokia 3.1 Plus seems to be an interesting smartphone, although the competition is pretty tough here. HMD Global is on a roll with its budget and mid-range smartphone portfolio, especially in India. After launching the Nokia 6.1 Plus and Nokia 5.1 Plus in India in quick succession, and the Nokia 7.1 globally, the company has now launched the Nokia 3.1 Plus in India. Imagination PowerVR GE8320: Çok seçici olmayan oyunlar akıcı olarak oynanabilir. Ama düşük çözünürlüğe ve dolayısıyla düşük detaylara hazır olun. Yine de bu kartlar ofis ve video görüntüleme (HD Videolar içinde uygun olduğu söylenebilir) konularında yeterli performansı veriyor. 6": Bu boyut akıllı telefonlar için biraz büyük sayılsa da, artık oldukça yaygın. Büyük ekran boyutları yüksek çözünürlükleri mümkün kılıyor. Bu sayede yazım boyutu da büyüyebiliyor. Öte yandan küçük boyutlarda güç tüketimi azalmakla beraber; cihaz boyutu ve ağırlığın yanı sıra fiyat da ucuzluyor. 0.18 kg: Akıllı telefonlar için tipik ağırlık.